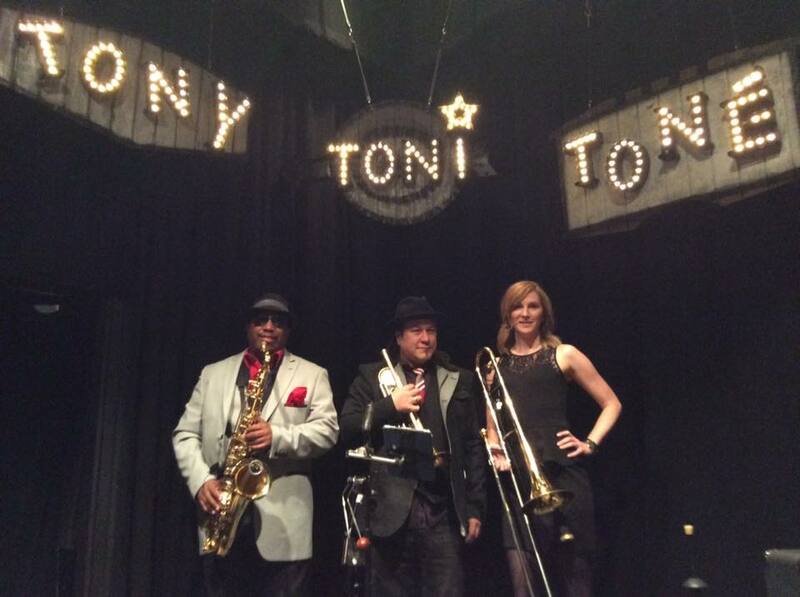 Fun, Sold-Out Shows with Tony! Toni! Tone! It’s been a blast playing in the horn section with Tony! Toni! Tone! We are in the middle of an 8-show run at Yoshi’s Oakland, and we have 4 more shows between tonight and tomorrow. The shows have been getting better every night! We also played a great show last month up at the Thunder Valley Casino. Looking forward to performing with them in the new year! Also a side-note, this horn section proudly uses AMT microphones!